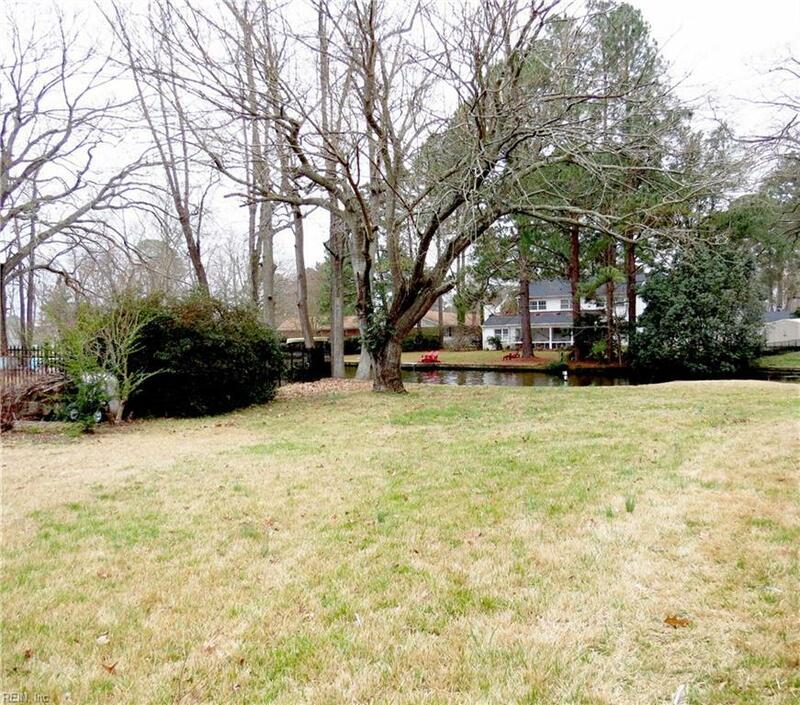 2764 Martone Rd Rd, Norfolk, VA 23518 (#10242201) :: Abbitt Realty Co. 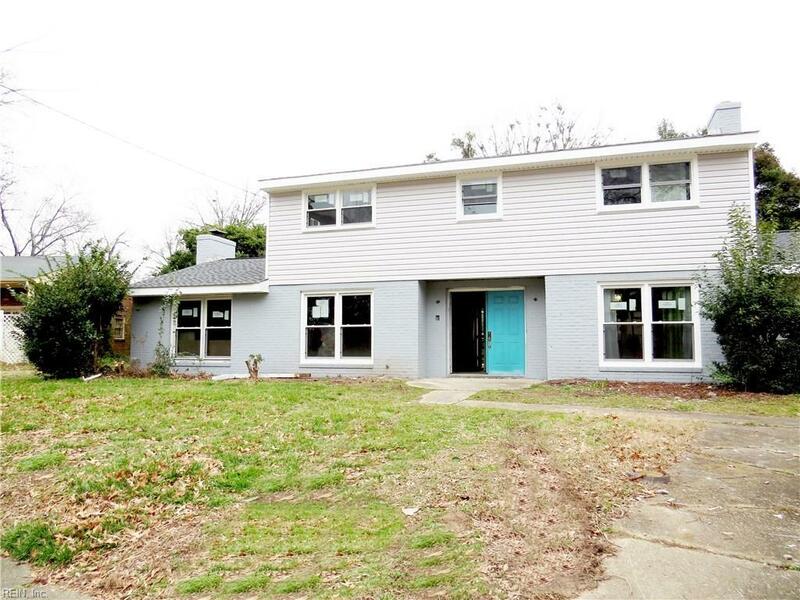 Completely renovated with an open floor plan, 2 master bedrooms, a huge walk-in closet & 3 full bathrooms... One of the master bedrooms are upstairs and one on the first floor... perfect for an in-law suite or guest bedroom. 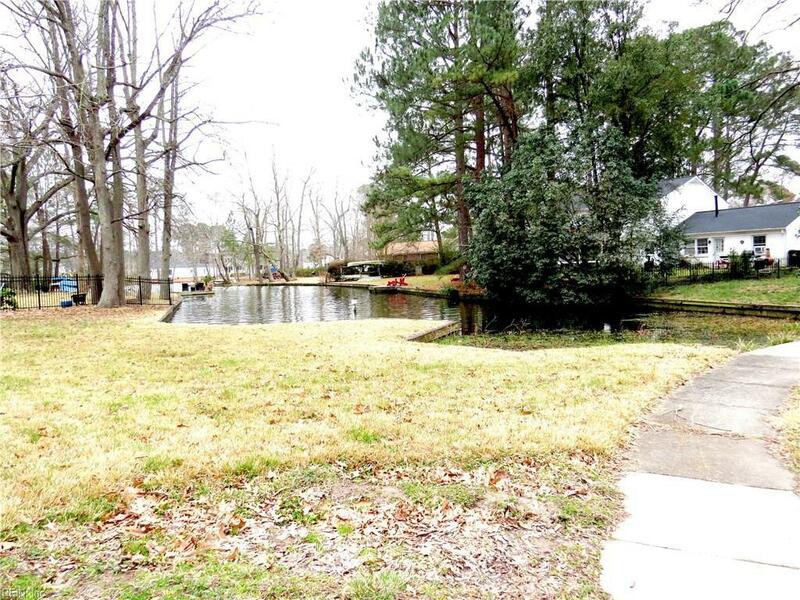 Enjoy the gorgeous view of Lake Whitehurst. Located on a cul-de-sac in a centralized location that is close to the interstates, military bases, the new prime outlets & the airport. New roof, flooring, electrical, fixtures, appliances, HVAC & more.